ONE Championship held its “Unstoppable Dreams” event from Singapore Indoor Stadium on Friday (May 18, 2018). The event headlined by women’s strawweight rematch between Angela Lee and Mei Yamaguchi but lightweight grappler Shinya Aoki stole the limelight. 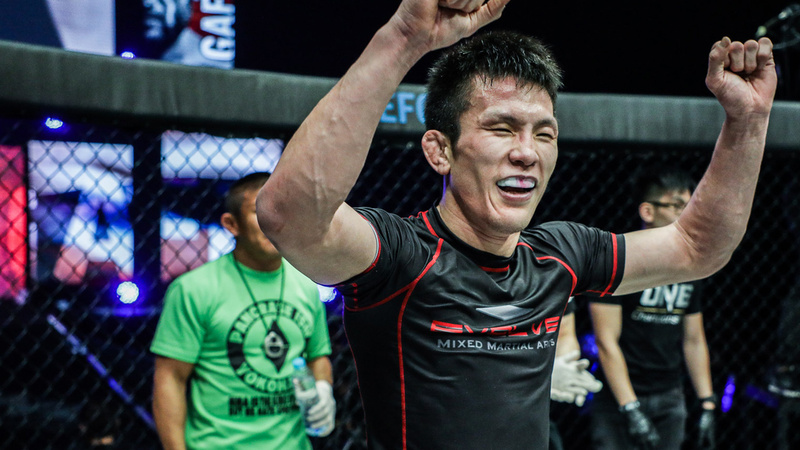 Japanese submission standout Shinya Aoki who faced Rasul Yakhyaev on the main card. Aoki got back to winning column after wrapping up an insane triangle choke over Yakhyaev.